Do you want to turn a photo into a sketch? 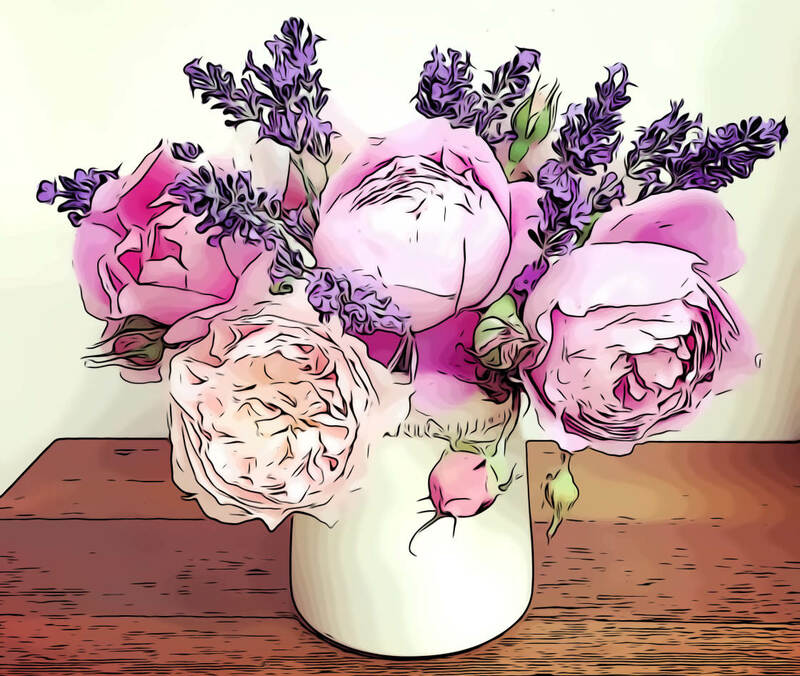 Apps that turn photos into drawings are a great way to get creative with your iPhone photography. 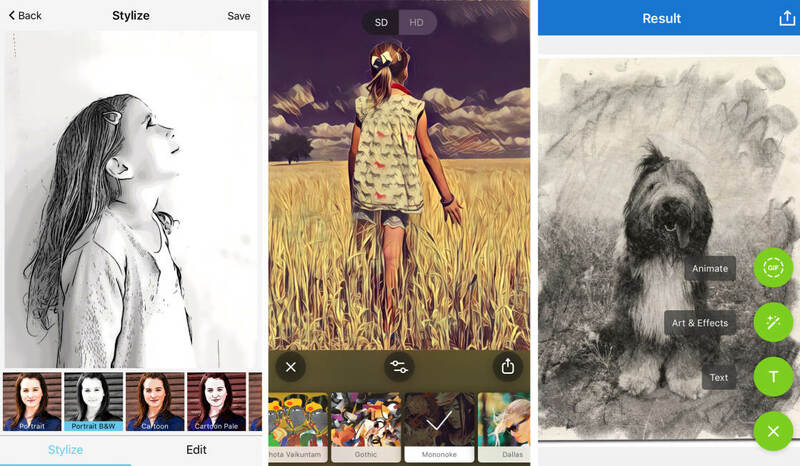 From classic pencil sketches to cartoon styles, a photo sketch app lets you turn a picture into a drawing in seconds. 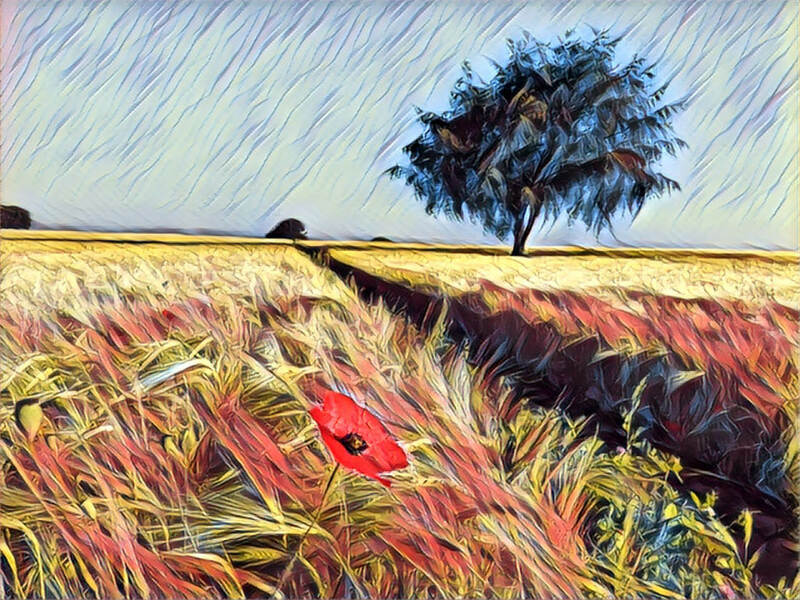 In this article, you’ll discover the 6 best iPhone apps for turning your photos into incredible works of art. 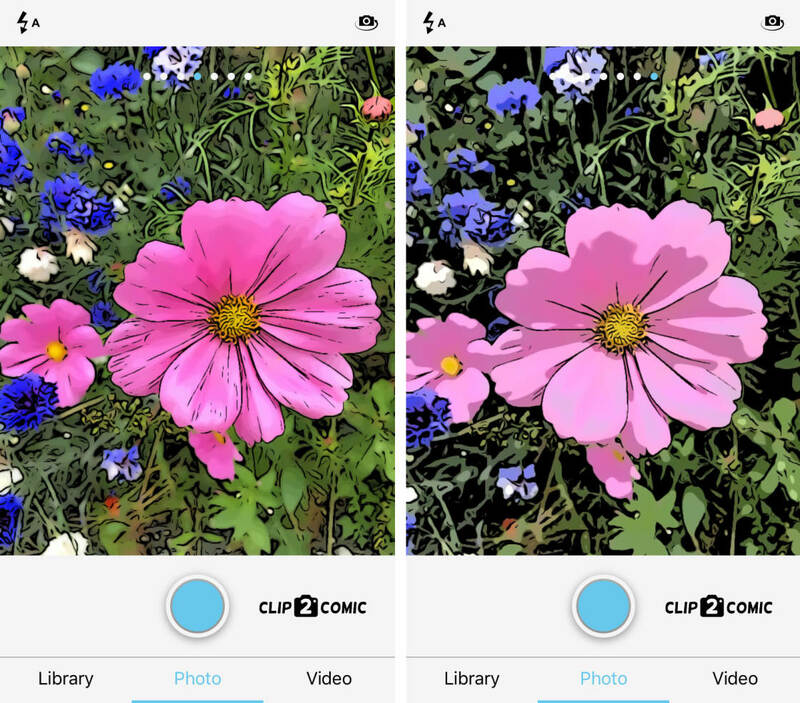 Clip2Comic allows you to turn your iPhone photos into cartoon-style drawings. The app has a very simple user interface, making it a joy to use. You can turn your photo into an incredible cartoon sketch that looks like it’s straight from a comic book.  When you open the app, you’ll see your photo library. 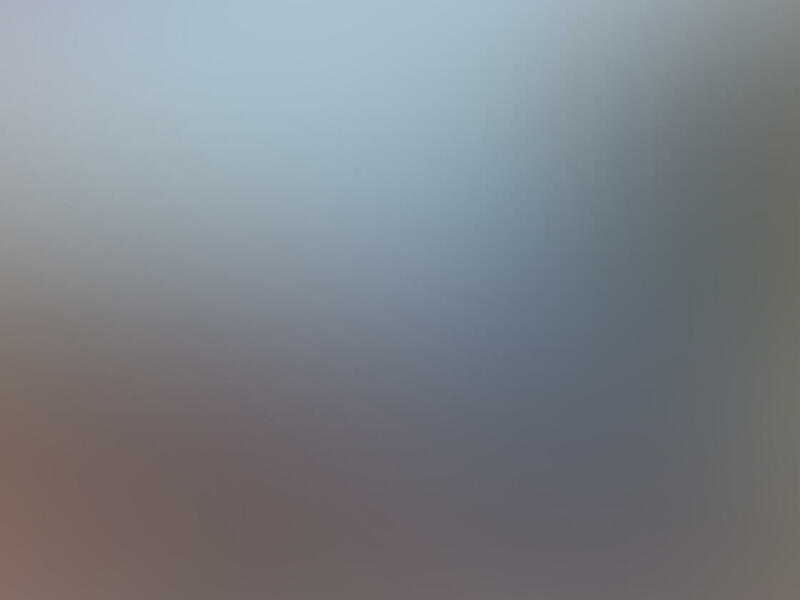 Tap on an image to open it. Your photo will transform into a cartoon drawing. The app has 10 different sketch styles under the Stylize tab. The styles are: Portrait, Portrait B&W, Cartoon, Cartoon Pale, Realistic, Realistic Sepia, Abstract, Sketch, Landscape and Papercut. Below you can see the original iPhone photo on the left. The middle image has the Realistic Sepia effect applied. And the right image has the Cartoon style effect. 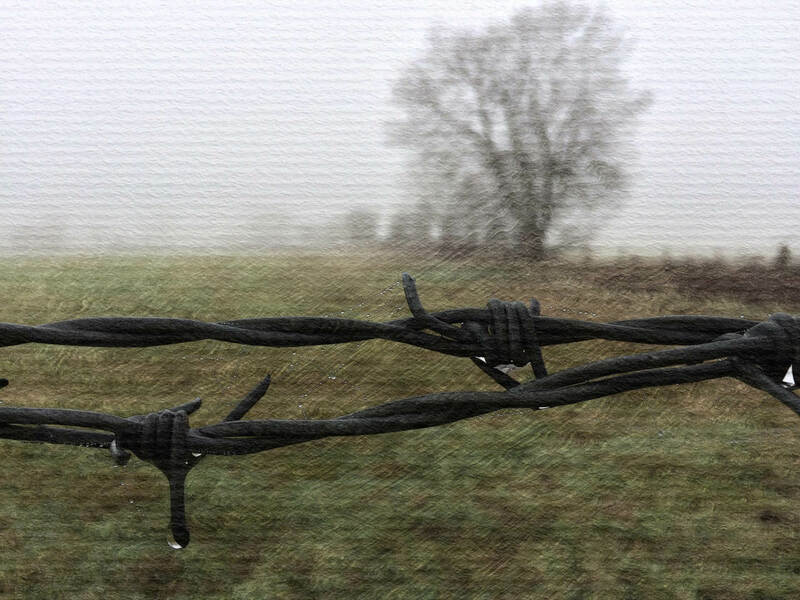 As well the drawing filters, the Clip2Comic app has some other editing tools. Tap the Edit tab to access them. The basic options of Crop, Brightness, Saturation and Contrast are available for free. You’ll need to make an in-app purchase to use the Retouch, Change Colors, and Deform tools. The Deform tool lets you create interesting caricature pictures. These additions cost between $0.99 and $1.99 each. When you save your photo, the image saves at high resolution (unlike some apps which save a lower resolution). You can print high resolution images at large sizes.  The one downside of the free version of the app is that it adds a watermark to your image when you save. But you can pay $0.99 to remove the watermark from all your exported images and videos. Or, you could always try cropping the watermark out using an app such as Snapseed. 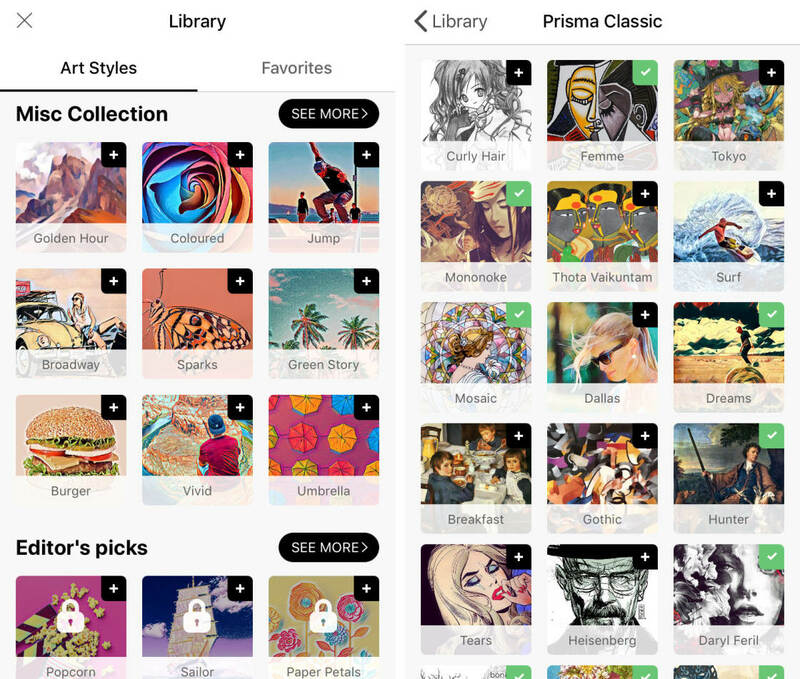 The ability to share your artwork creations straight from the app is a useful feature. When you save your image, you’ll get the option to share it to other apps on your phone. These include Instagram, Facebook, Messages and Mail. 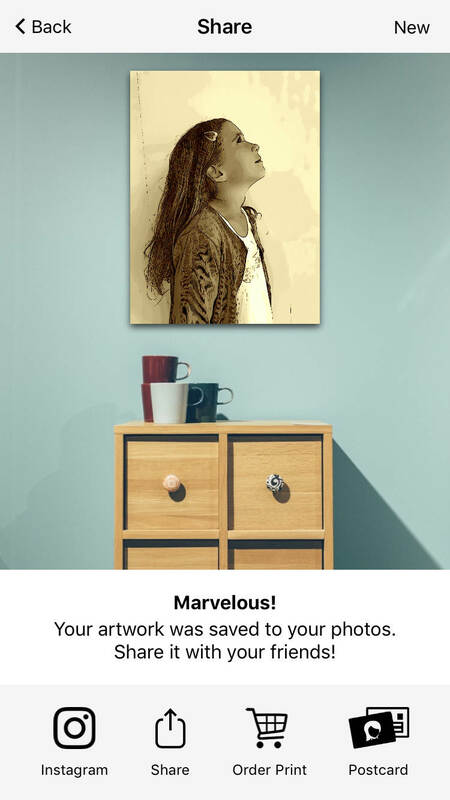 There’s also an option to buy canvases and postcards of your masterpieces. 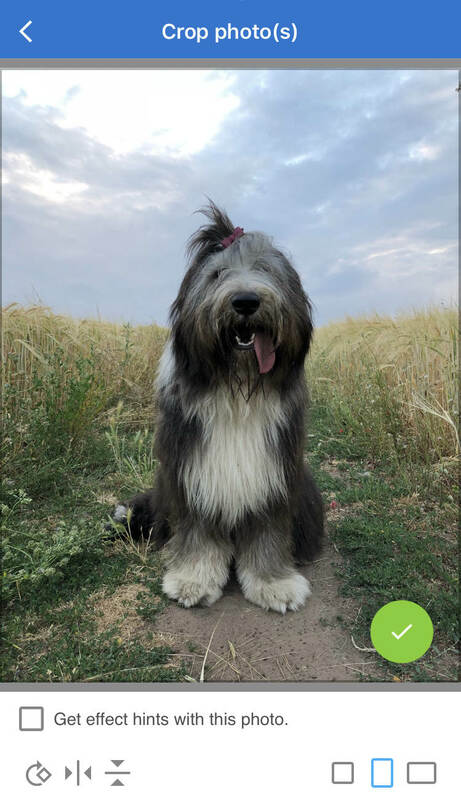 The Clip2Comic app includes a live preview camera mode. 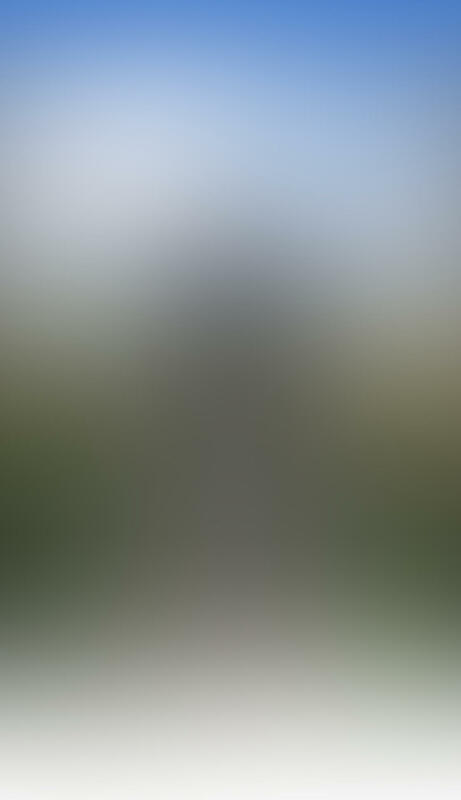 You can use this mode to shoot photos or videos with a cartoon filter applied.  When you open the app, it opens in photo editing mode.  But if you tap Photo or Video at the bottom of the screen, the live preview camera will open.  Swipe across the screen in camera mode to select a different drawing filter. If you want an easy-to-use app to turn your photos into cartoon drawings, Clip2Comic is for you. Clip2Comic is FREE to download from the App Store. It comes with 10 drawing filters and some basic editing tools. You’ll need to make extra in-app purchases to access the full range of editing tools. And you’ll also have to pay $0.99 to stop the app from applying a watermark when you save your photos. Enlight Photofox packs a whole range of creative photo editing tools into this sophisticated app. With Photofox you can unleash the artist within you! 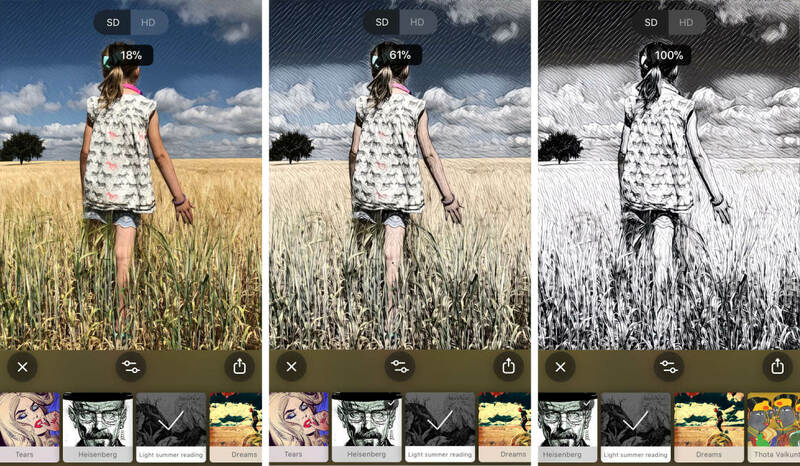 The Artistic tools let you turn a photo into a drawing using customizable iPhone filters. You can also create double-exposure images and surreal iPhone art. 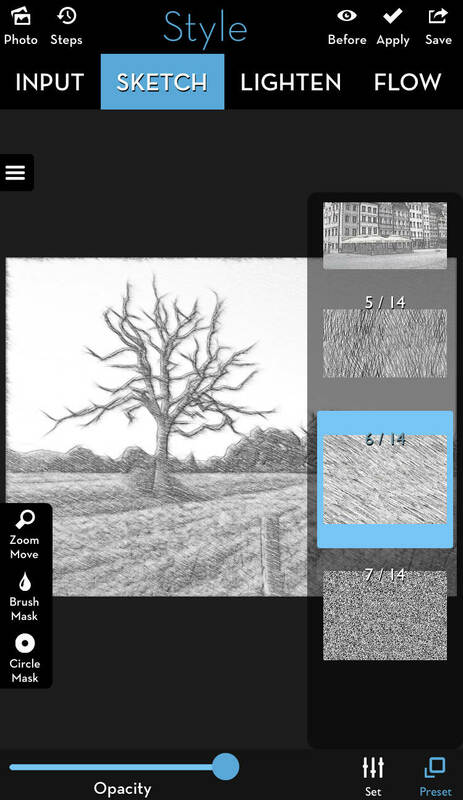 Or use the drawing, typing and doodling tools to add extra elements to your photos. Photofox also has a wide range of photo editing tools. So you can edit your photos and turn them into stunning artistic creations… all within a single app. With so much on offer, you might find the app a bit overwhelming to start with. But you only need the Sketch tool to turn photos into drawings.  At the bottom of the screen are five icons. Tap the icon on the far bottom right to open the Artistic tools. Make sure your photo is active by tapping on it, then select the Sketch tool. 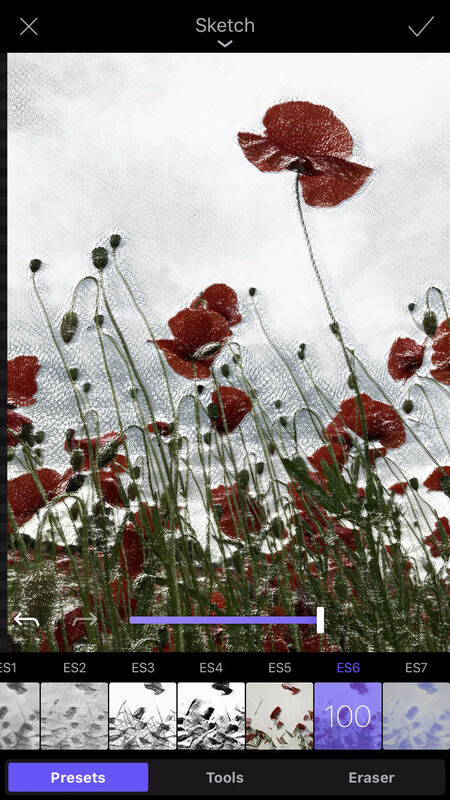 Choose one of the seven different sketch presets at the bottom of the screen to turn your photo into a drawing. Use the purple slider to control the opacity of the preset filter. Dragging the slider left reduces the intensity of your chosen sketch preset. 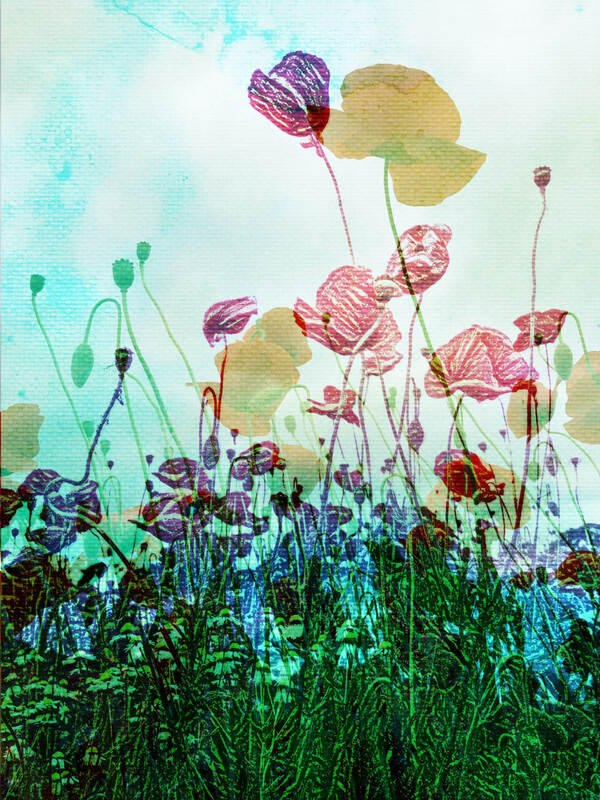 Below are three different versions of my poppy image. On the left is the original photo. The middle image uses the ES1 preset at 100% opacity.  In the third image, I reduced the opacity to 25%. This creates a subtler drawing effect and keeps some color in the image. To customize the sketch effect, tap Tools at the bottom of the screen. Here you can alter the color and paper type/texture. The Eraser option at the bottom right lets you erase the sketch effect from part of your image. Use your finger to brush over the parts of the photo you don’t want sketched. 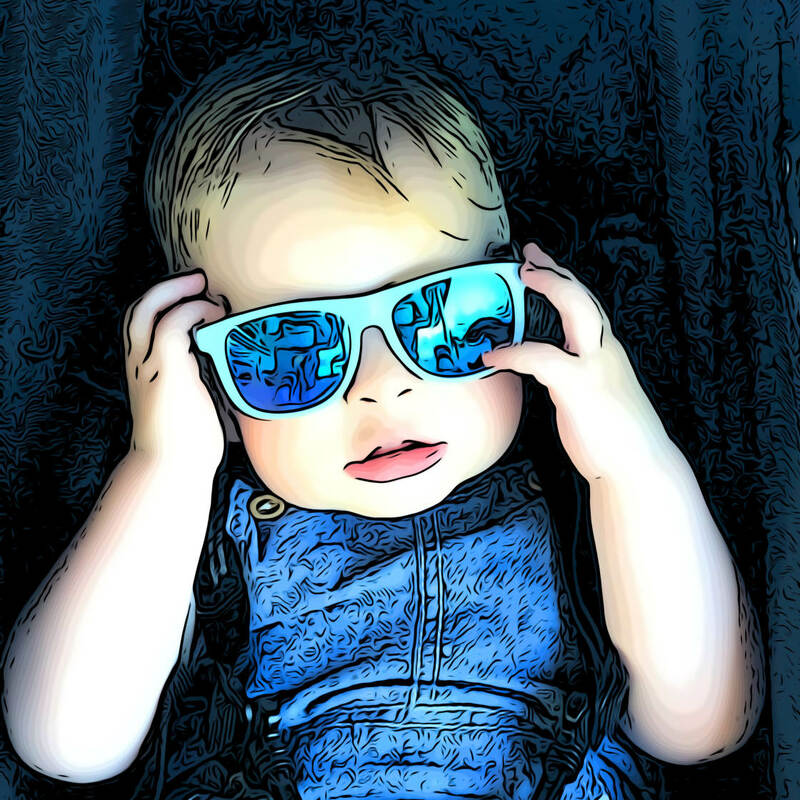 Once you’ve created a sketch photo, you can take it to the next level using some of the other Photofox tools. 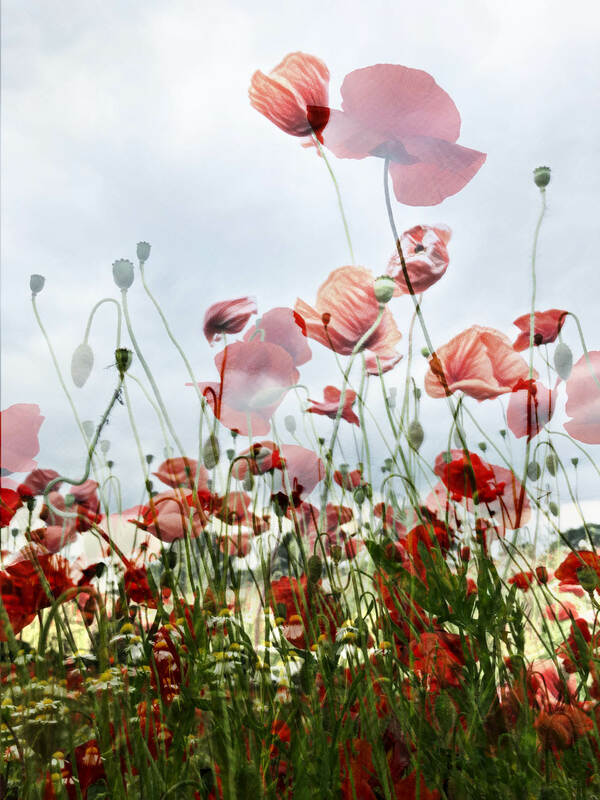 Try using the Layers tool to blend two or more images into a stunning double-exposure. In the photo below, I added in a second poppy shot. You can edit each layer using the sketch presets. You’ll need to pay to upgrade to the Pro version of the app if you want to use more than two layers. Another creative option to try is the Glitch tool. You’ll find it next to the Sketch tool under the Artistic tab. 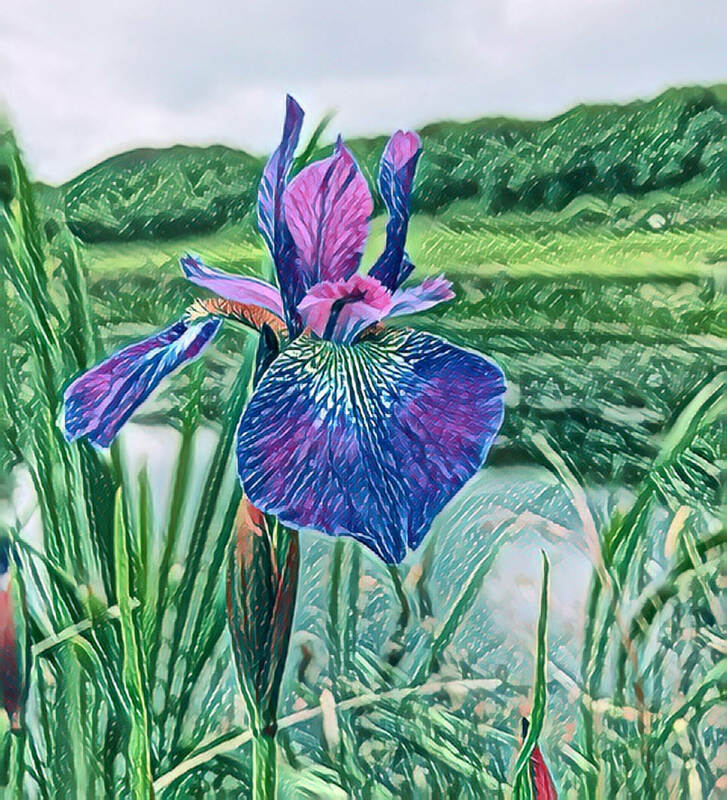 The Glitch tool creates unique drawing effects that add an abstract quality to your pictures. Enlight Photofox is FREE to download. 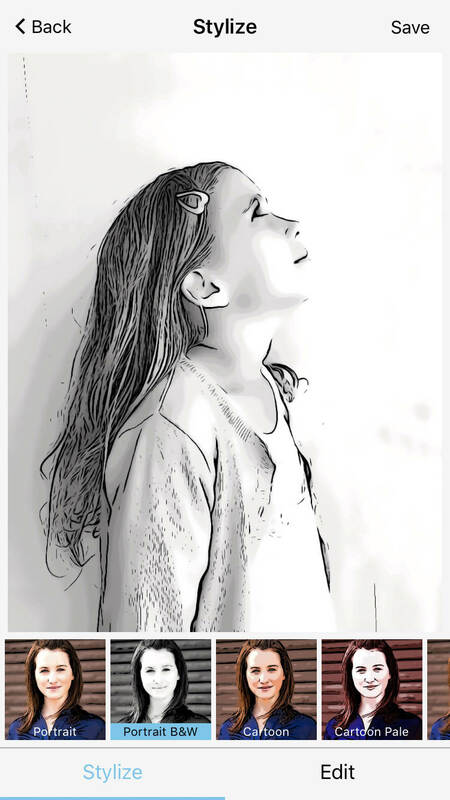 The free version includes a wide range of tools to turn a photo into a sketch. If you want access to eight more sketch presets, you’ll need to upgrade to the paid Pro version of the app. This will also unlock some other photo editing tools.  Photofox Pro subscription fees aren’t cheap. But it’s definitely a sophisticated and professional quality app. You can pay a monthly subscription of $6.99, annual subscription of $35.99, or a one-time purchase price of $69.99. 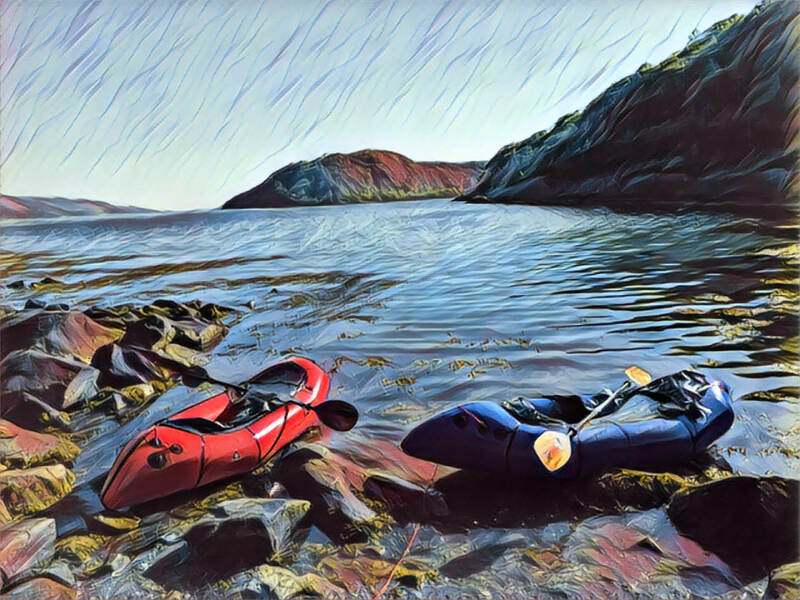 The Prisma app lets you transform your photos into works of art using a huge range of artistic styles. This includes a range of sketch and drawing styles, as well as painterly effects. 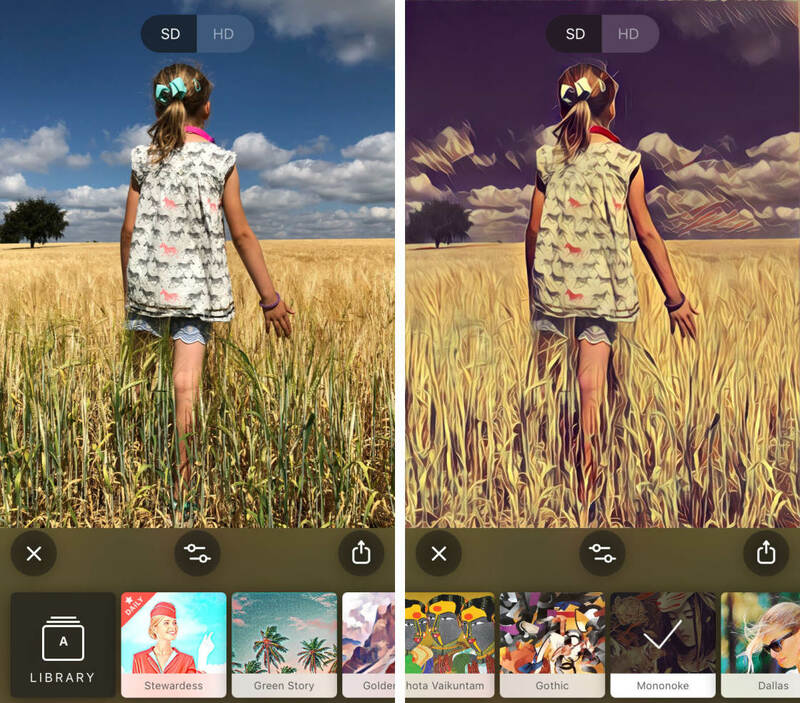 Prisma’s filters are based on the styles of famous artists. Browse through the styles and you’ll recognize plenty of well-known works of art, including Picasso and Salvador Dali. The filter styles appear within collections. 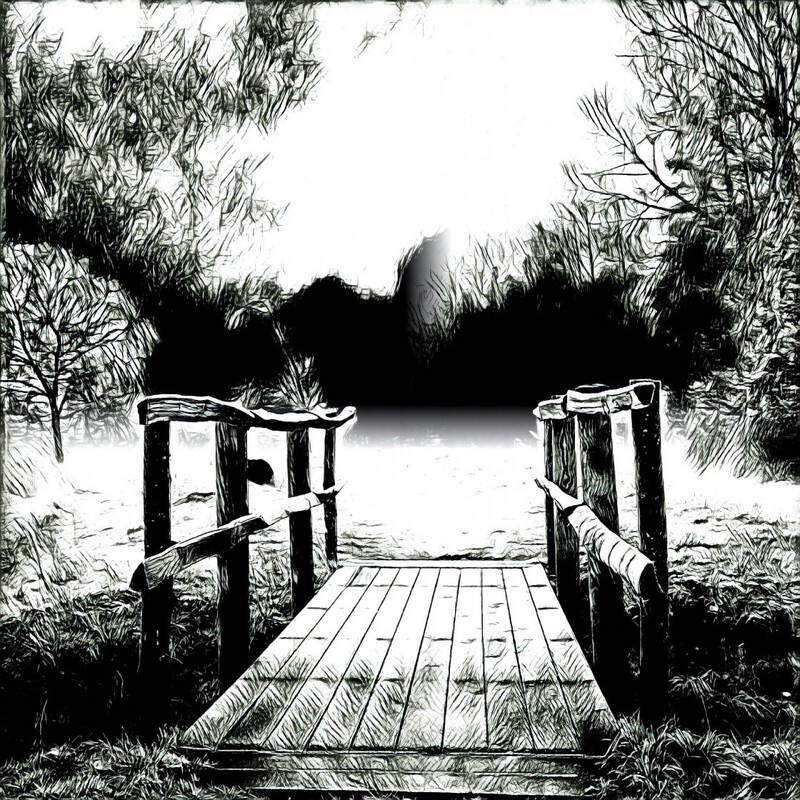 Filters in the Misc Collection and Prisma Classic collection are available for free. But you’ll need to pay a subscription to use styles from the other collections. Premium subscription costs $4.99 a month or $19.99 a year. Premium filters have a padlock icon on them. Tapping the padlock takes you to the screen where you can pay for the subscription service. You can add any styles that don’t have the padlock to your collection of favorites. Tap the [+] icon on any styles you want to add. 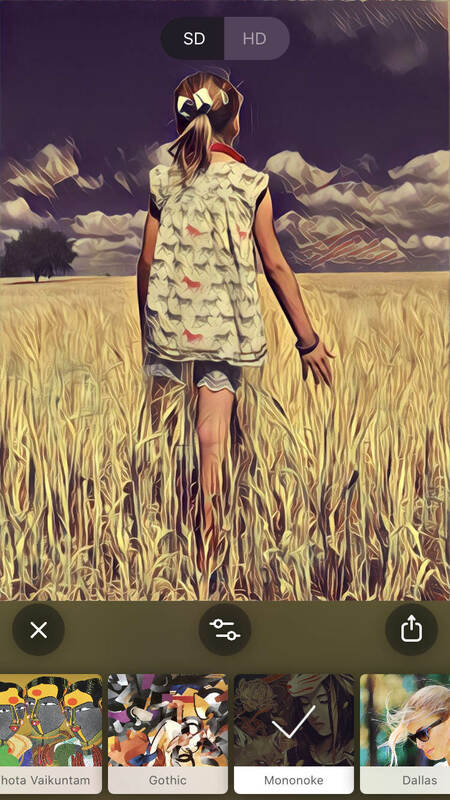 The Prisma app is easy to navigate, allowing you to turn a photos into a drawing in a logical way. When you first open Prisma, the in-app camera appears. 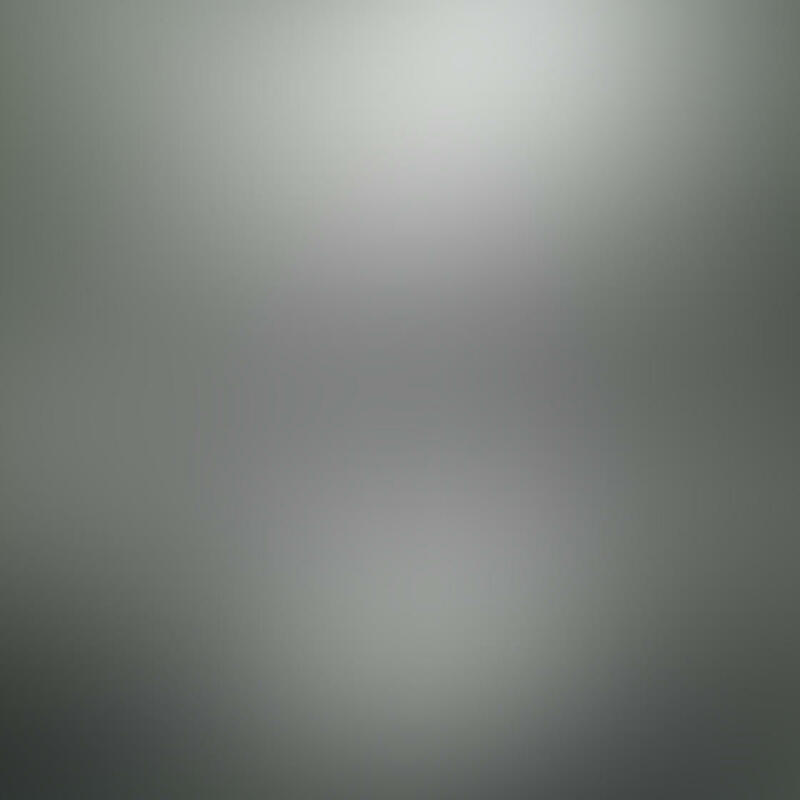 To open a photo from your library, tap Gallery. 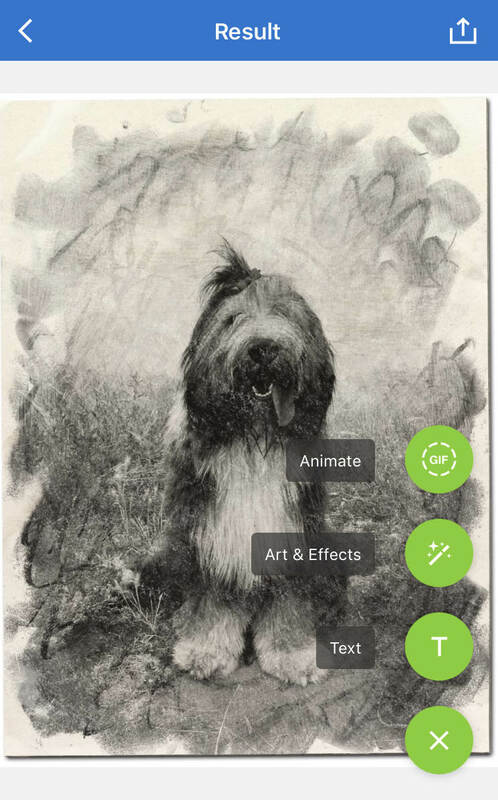 Open a photo, then tap one of the art styles at the bottom of the screen to create your drawing. Below is the original photo (left), and edited version using the Mononoke style (right).  You can reduce the filter intensity by changing the opacity.  Swipe left across the screen to allow more and more of your original photo to show through. This allows you to create a more subtle finish. The examples below show the Light Summer Reading style applied at 18%, 61% and 100% opacity.  This shows how you can create different looks by changing the opacity of the filter. You can also make other subtle adjustments to your sketch photo using the editing tools. 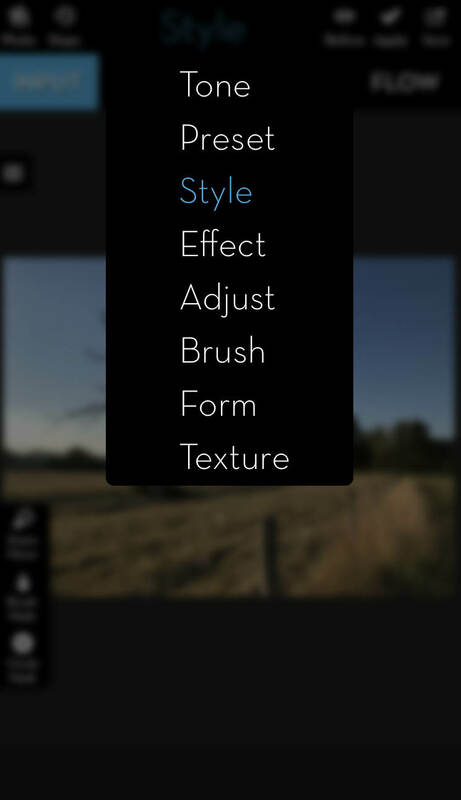 Tap the slider bar icon to access tools such as Exposure, Contrast, Saturation, Tint and Vignette. There’s also a handy Reset option allowing you to undo all the adjustments and start again. At the top of the screen you’ll notice the SD and HD icons. SD stands for Standard Definition. HD stands for High Definition. With the free version of the app, you’re restricted to saving your images at a lower resolution (SD). This means the saved image will be a smaller size with fewer pixels. To save at full resolution (HD), you’ll have to subscribe to the Premium version of the app. A nice feature of the Prisma app is that each day a new art style becomes available. Note that in the free version of the app, it will only be available for one day.  The following day it gets replaced with a new style. Prisma also has its own photo sharing community. 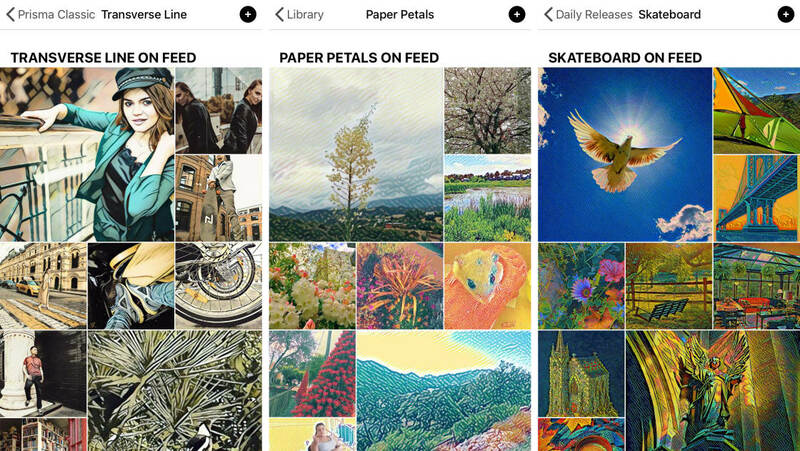 In the style library, tap a style to view photos edited by users in that particular style. This feature is great for inspiration. Use it to see what you can achieve with the individual styles. You can also share your own artistic creations to the Prisma Feed. Tap the Share icon (square with up arrow), and select Post On Feed. You can then like and comment on images and follow your favorite creators. Prisma is FREE to download from the App Store. 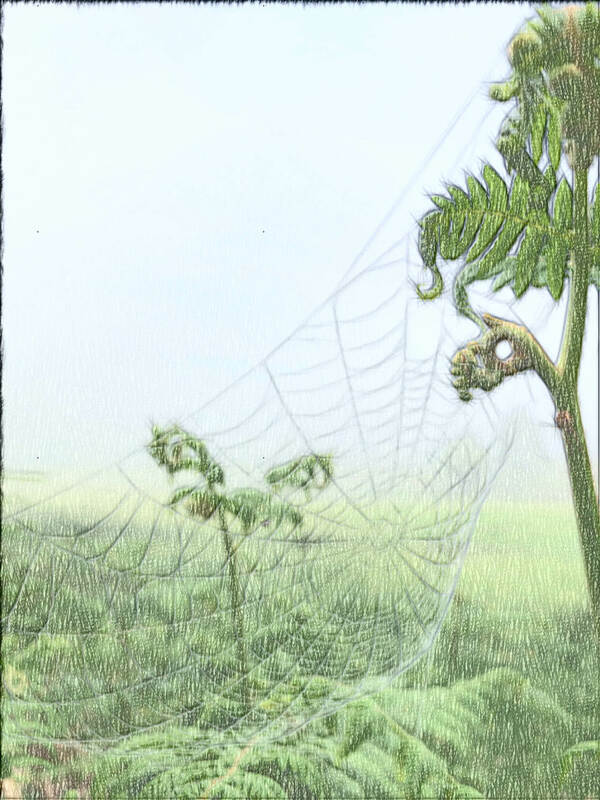 The free version includes a good range of filters to turn pictures into drawings and paintings. For full access to 250+ filters, and the option to save at full HD resolution, you’ll need to upgrade to the Premium version. This costs $4.99 a month or $19.99 a year. 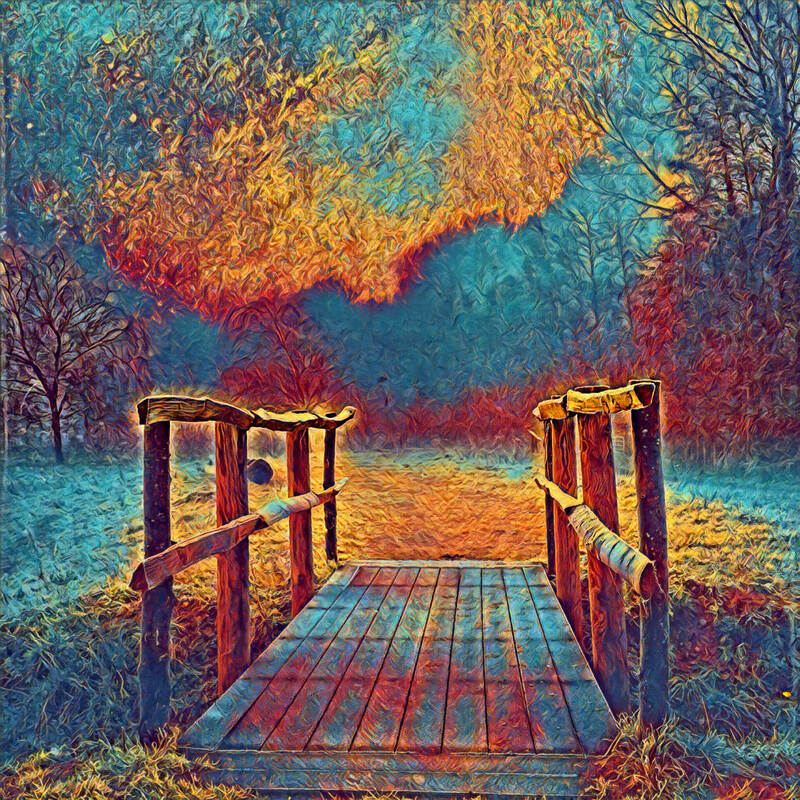 Painnt has more than 2000 filters for turning your photos into artistic masterpieces. 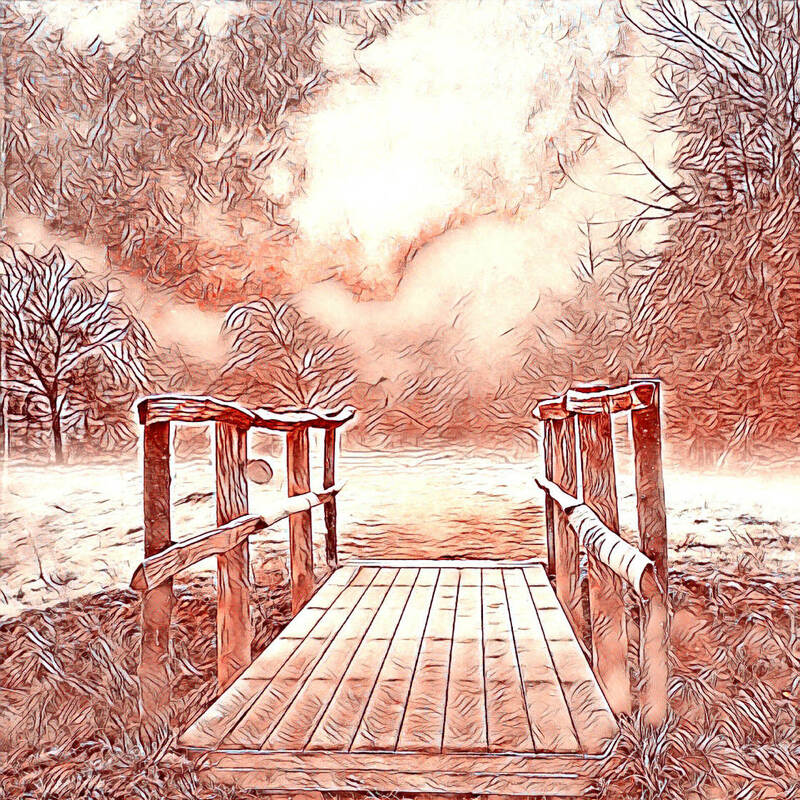 Over 90 of those filters are sketch styles that will give your photo a hand-drawn finish. 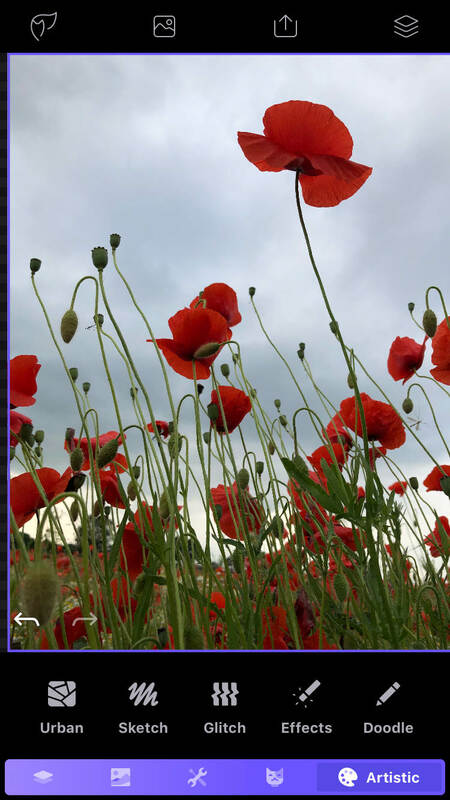 You’ll have access to a wide range of filters with the free version of the app.  But if you want the entire set of filters, you’ll need to subscribe to the Premium version of the app. This costs $0.99 a week, $1.99 a month or $9.99 a year. Access the filter style categories from the app’s main menu (top left). 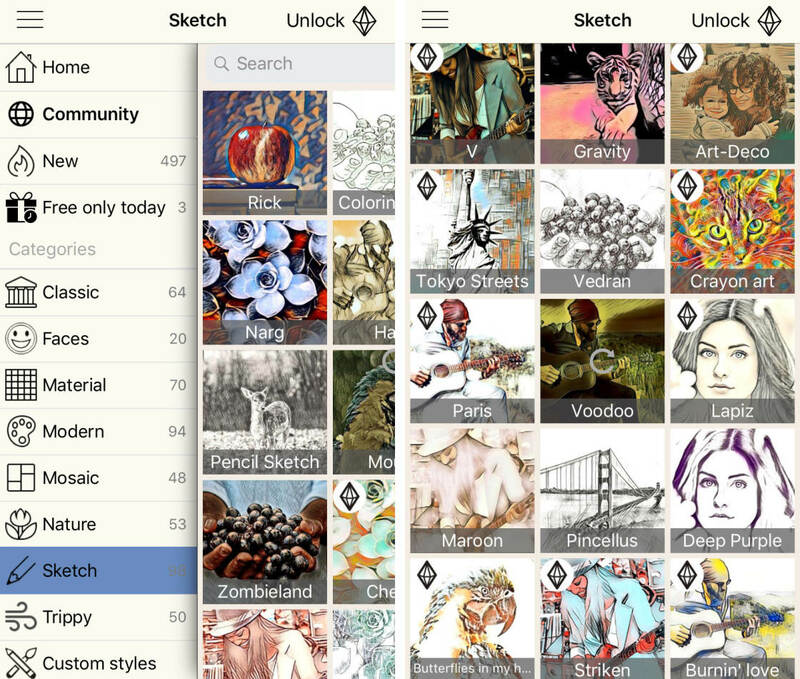 Choose the Sketch category to see more than 90 drawing styles. Scroll through the styles and tap the one you want to use.  You can then either search your photo library for an image to edit, or take a photo using the app’s camera.  After a few seconds of processing, your drawing will appear. If you don’t like the effect, tap the back arrow at the top left and choose a different sketch style. It’s best to keep the output quality setting at M (Medium) while trying out different styles. The app takes much longer to process the styles if you choose a higher resolution output.  This is because the app transfers your image to its own servers to process the filters.  For this reason, you’ll need an internet connection to turn your photos into drawings with Painnt. After applying a drawing style to your photo, scroll down to access a range of adjustment options. These allow you to customize the sketch effect and fine-tune your edit. Before saving, select the output quality that you want to use. With the free version of the app you can save at high definition (HD). But the image will have a watermark applied. Subscribing to the Premium version of the app removes the watermark. You’ll also get the option to save larger, higher quality images (FHD and 4k).  Painnt is FREE to download from the App Store. 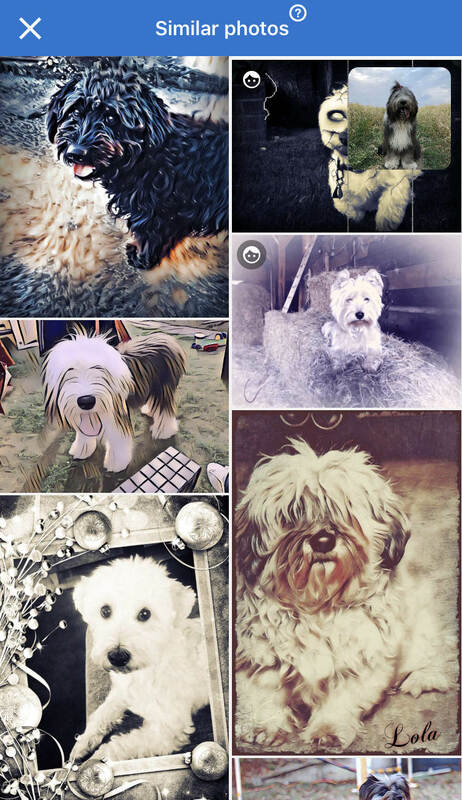 The free version has 90+ sketch filters to turn pictures into drawings and paintings. 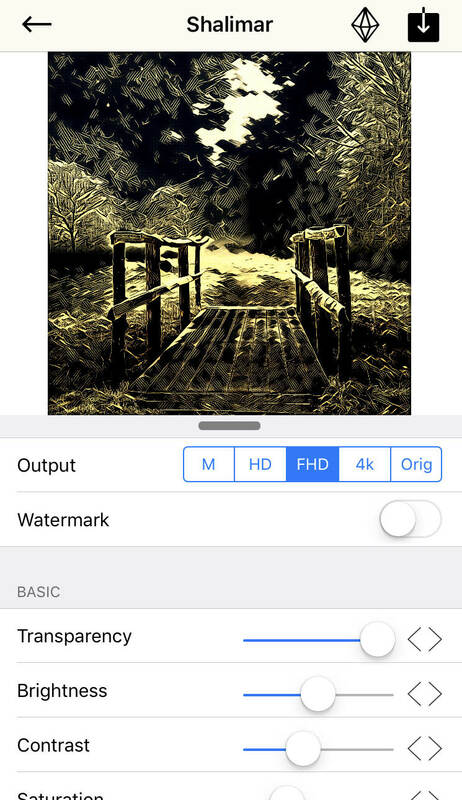 If you upgrade to the Premium version of Painnt, you’ll get access to the more than 2000 artistic filters.  You can also save at a higher resolution without a watermark, and you won’t get any in-app adverts. Subscription costs $0.99 a week, $1.99 a month or $9.99 a year. 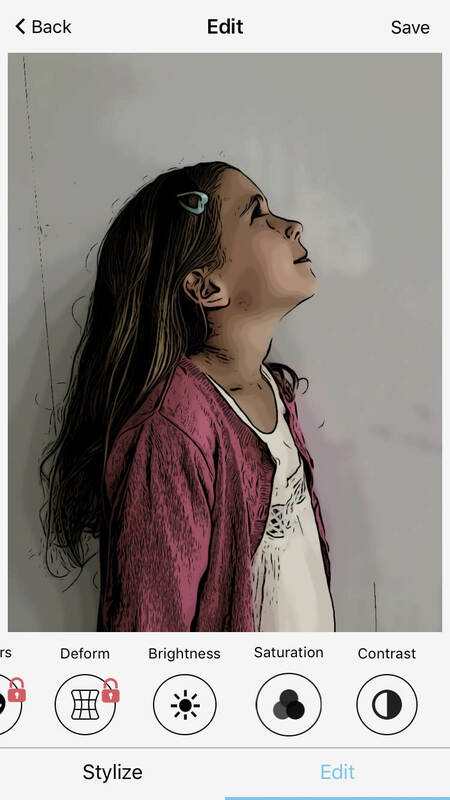 Photo Lab has some of the most realistic photo to drawing app filters available. It includes classic sketch effects such as pencil, pen and ink, charcoal, pastel and crayon.  The landscape above uses the Crayon Drawing filter. When you open Photo Lab, you’ll see some examples of edits created using the app. Tap Categories at the bottom left to access the filter categories. Scroll down and select the Sketches & Paintings category.  Tap the filter you want to use, and your photo library will open.  Select the image you want to turn into a drawing. Use the icons along the bottom of the screen to rotate, flip or crop your photo if necessary. Tap the green checkmark to apply the filter.  You can further enhance your drawing once you’ve applied the filter.  Tap the green [+] icon at the bottom of the screen to reveal three options. 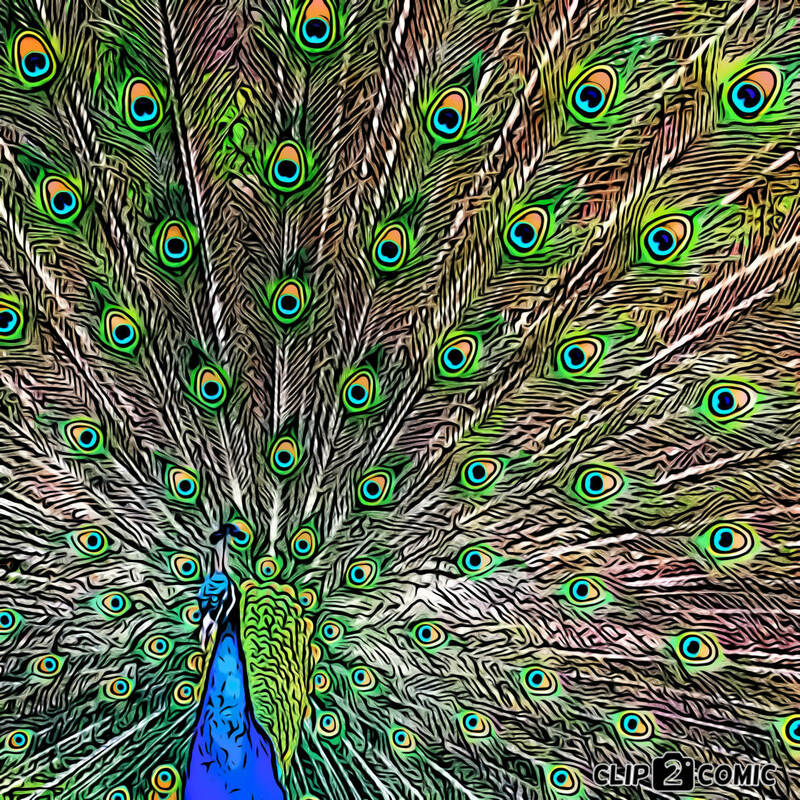 Art & Effects lets you apply more filters to your edited image.  You can also add animations and text. The Photo Lab app has a clever Smart FX function accessible from the bottom of the screen. Tapping this icon displays similar photos to yours. It then shows you the original and edited versions. Tap and hold an edited photo to see the original. You can then tap an image you like to apply the same effect to your own photo. For more inspiration, tap Feed at the bottom of the screen.  Tap an image in the feed to reveal the original version. You can join Photo Lab’s sharing community by tapping My Profile at the bottom of the screen. As part of the community, you’ll be able to share your own creations for others to view and comment on. 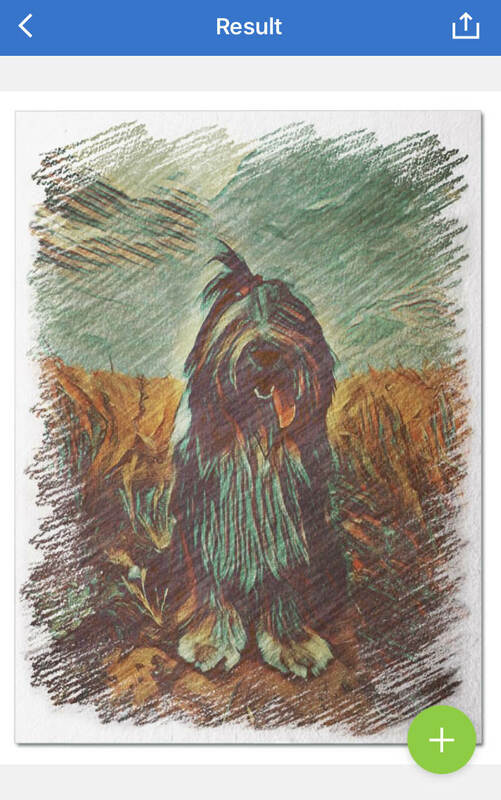 Like the Painnt app, you’ll need an internet connection to turn your photos into sketches with Photo Lab. 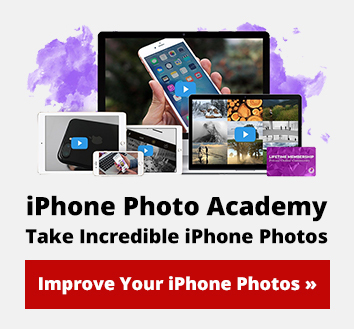 When using the free version of Photo Lab, you’ll see adverts in the app. If you find them distracting, you can pay a subscription to remove them. You may also get the option to view an advert to remove the watermark from your saved image. Photo Lab is FREE to download from the App Store. You’ll need to pay a subscription to remove adverts and watermarks, and get full access to all filters. Subscription costs $4.99 per month or $9.99 per year. 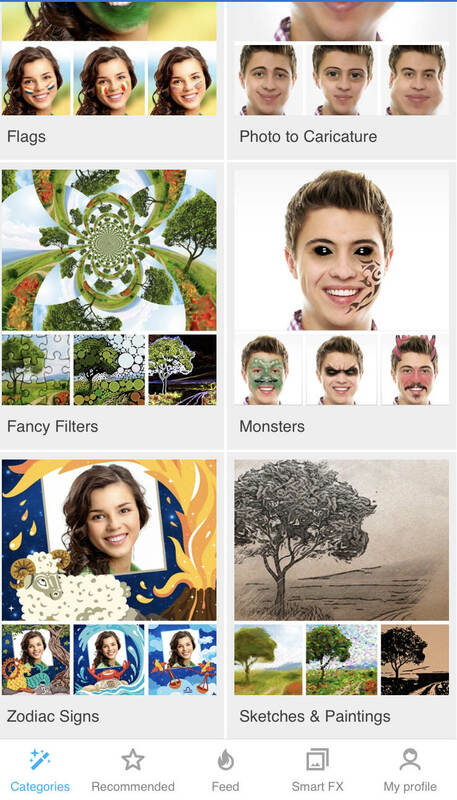 iColorama S prides itself in not having any in-app purchases or adverts. Monthly or annual subscriptions to apps are becoming more common. So if you prefer a one-off charge for an app, iColorama S could be the one for you. 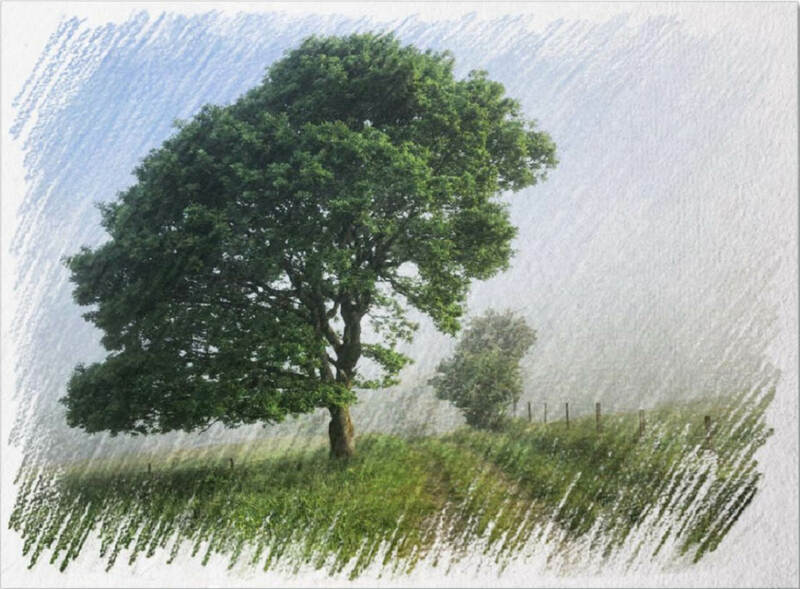 If you’re new to artistic photo editing, you might want to get to grips with one of the other apps in this article first. iColorama S is quite complex, and it can take some time to discover all its features. But the creative possibilities are extensive, so it’s well worth the effort of learning how to use it. This app offers pretty much everything you’ll need for editing your photos. From simple image adjustments to more advanced, creative tools. iColorama S is a great photo to sketch app. 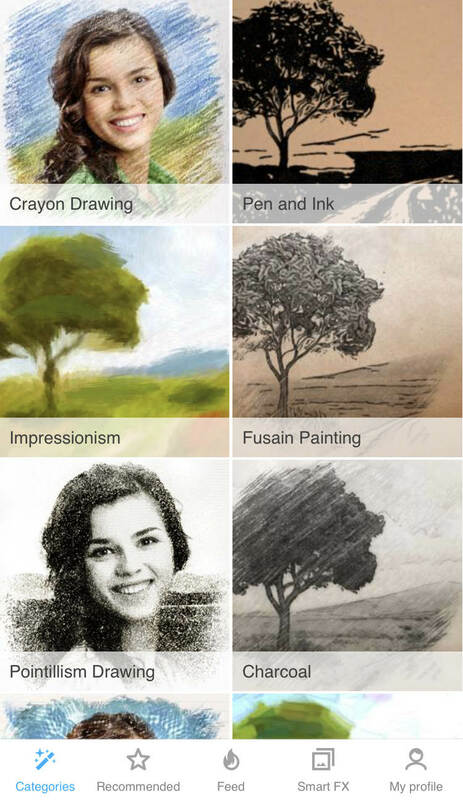 It has plenty of options for turning your photos into drawings and sketches.  Import your photo into the app via the Photo icon at the top of the screen. Select a resolution (the bigger the number, the better the quality). Tap on Menu at the top of the screen, then select Style to access the sketch tools. Tap Preset at the bottom right, then choose a sketch style from the right of the screen. Tap Preset again to hide the options. You can customize the filter by tapping Set at the bottom of the screen. Use the Feature, Shadows and Edge sliders to fine-tune your chosen sketch effect.  You can also use the Mask tools to remove the sketch effect from part of your photo. When you’re happy with the result, tap Apply at the top of the screen. This app offers an impressive set of editing tools. So once you’ve become familiar with the Sketch tool, try some of the other effects in the Style section of the app. iColorama S costs $4.99 to download from the App Store. This might seem expensive compared to the other apps that are free to download. But remember, there are no in-app purchases or subscription fees. So you’ll never have to pay anything else. Knowing how to turn a picture into a drawing involves more than applying a sketch filter.  Anyone can open a photo and tap a filter icon. But it takes more skill and vision to create a high quality work of art. If you’re going to download apps that turn photos into drawings, its important to know how to create stunning images. 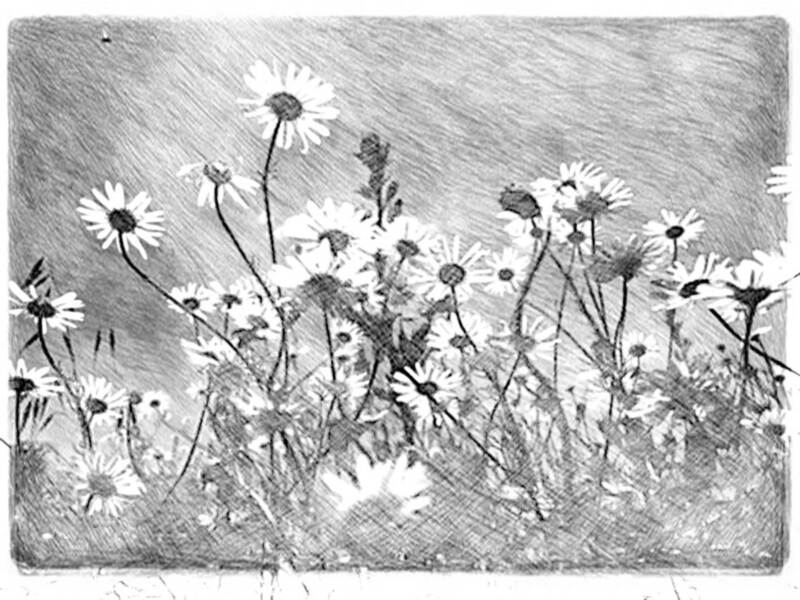 Sketch and drawing filters tend to work best on photos that are quite simple in composition. If there’s too much detail in the photo, your subject might become lost when you apply a drawing effect. You’ll get the best end results with photos that have good contrast between light and dark areas. 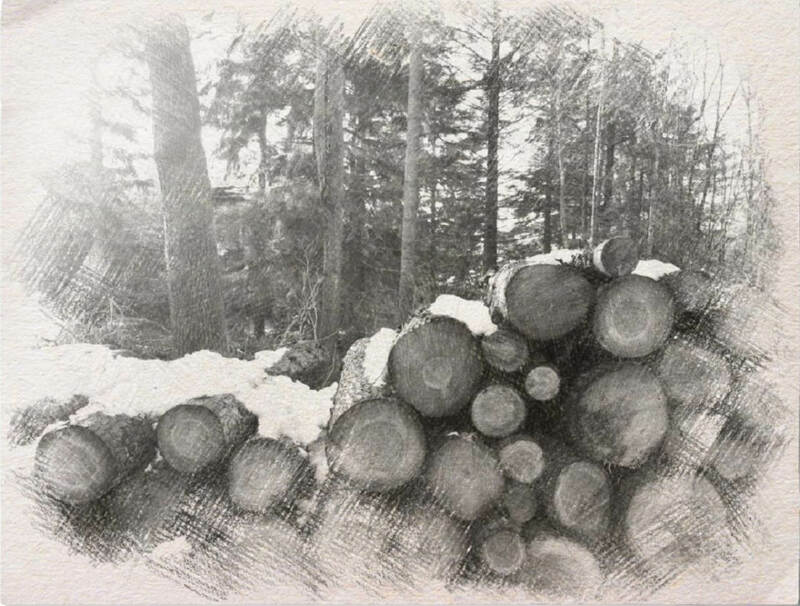 Always choose a sketch filter that suits the subject and enhances the mood of the photo. A lone tree in a barren landscape probably won’t look good with a colorful cartoon filter. A moody black and white pencil or charcoal sketch is more likely to suit this kind of subject. 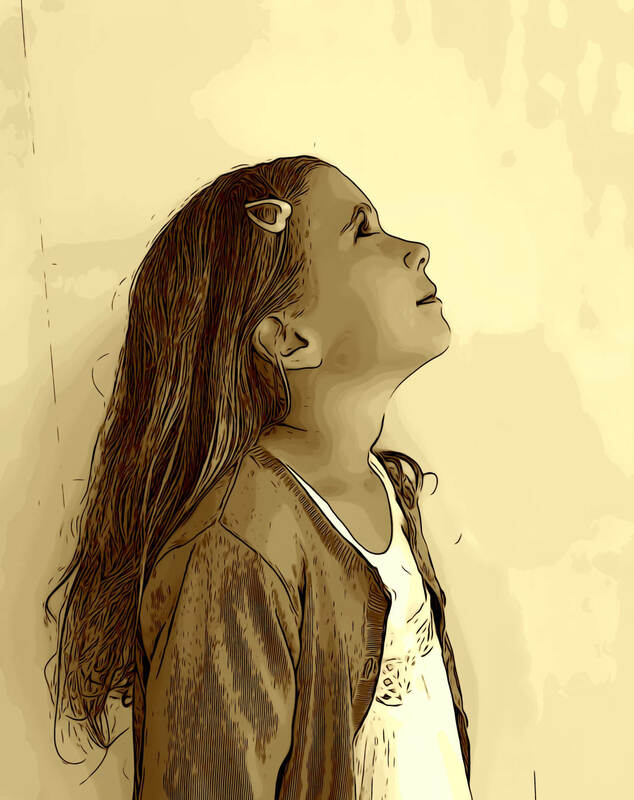 By contrast, a photo of happy child is likely to suit a more vibrant drawing style. 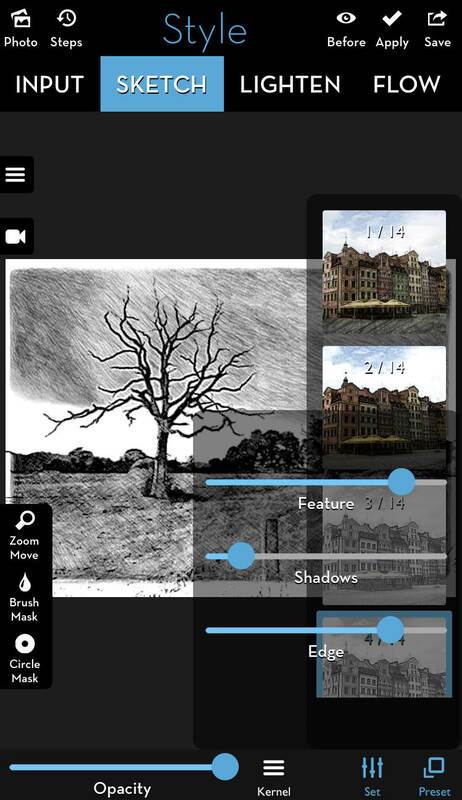 Rather than just tapping a sketch filter and saving your photo, play around with the custom settings. This allows you to fine-tune the drawing effect, creating a more unique piece of art.  Most apps have the option to change the filter opacity. This lets you reduce the intensity of the drawing effect. A sketch effect should always enhance the original image, not overpower it. 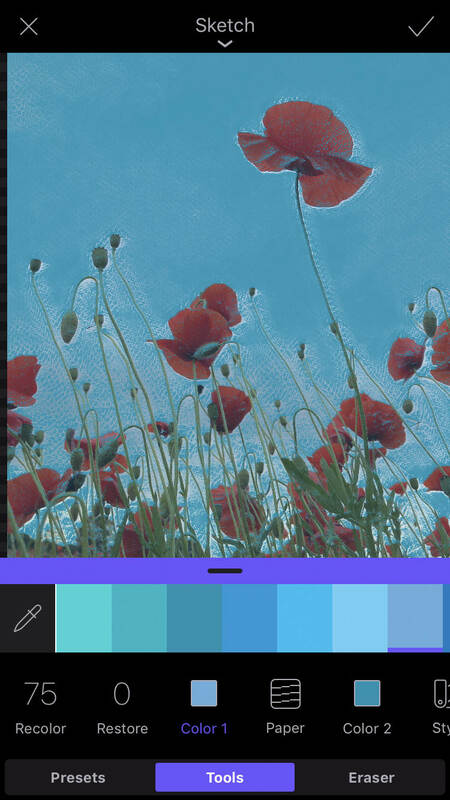 Most drawing apps have general editing tools for adjusting color and brightness. Other settings might include paper type and color, thickness of pencil/brush strokes, shadows, and other details. Some apps even let you erase the sketch effect from part of your image. When saving your creation in a photo sketch app, be aware that some free versions save at a lower resolution.  This means the final saved image will be smaller than the original photo.  Low resolution images are often fine for sharing online, but they won’t look good printed. If you want to print your images, it’s worth paying the in-app fee so that you can save at the highest resolution. Some free versions of drawing apps add a watermark when you save the image. Watermarks detract from the beauty of your picture, and they ruin a printed image. You might not mind a watermark if you’re just experimenting with the app. But if you want to print or share your artwork, pay the in-app fee to remove the watermark.